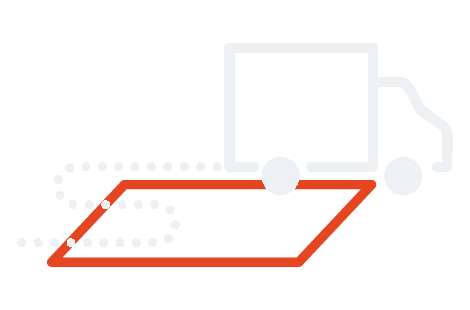 Our cloud-based platform enables infrastructure services and connectivity offering seamless, deeply integrated services, based upon our extensive 10 years of expertise in automotive. Dolphin Do107 is a connected car device that provides users with a rich ecosystem of services, including online tracking,emergency crash assistance, vehicle diagnostics, roadside assistance management, driver behavior analysis and many more. track vehicles on map & list. you can search or filter vehicles based on trip status or categories. 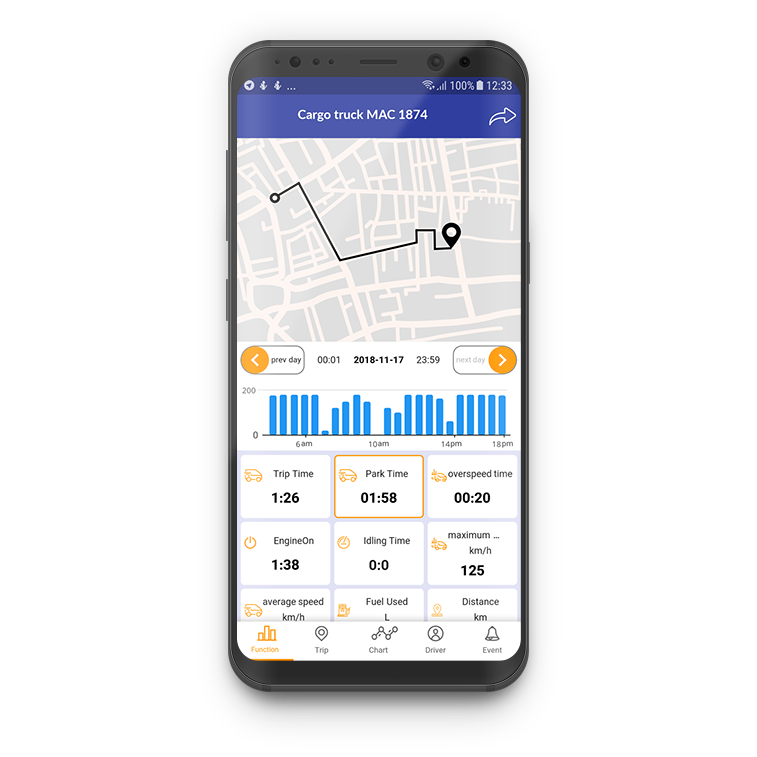 report traveled history on map and get all information about performance(fuel, distance, engine on time, …), charts, trips, driver behavior analysis score, events & service cost. 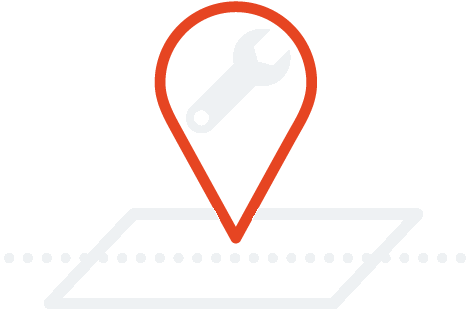 Records all maintenance service items with cost & age based on distance, engine on time & days and set reminders for them. 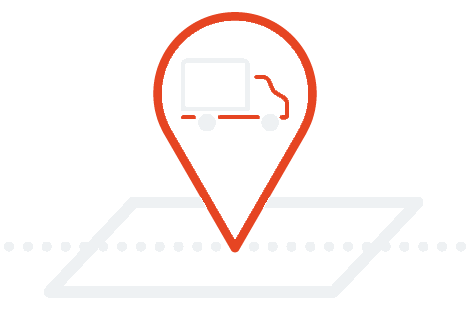 Vehicle tracking and fleet management sensors and other accessories to offer different solutions.